Alaskan ice cream is a truly beautiful thing. As a state, we consume more ice cream than anywhere in the rest of the country! It should come as no surprise then, that we celebrate and adore Alaskan ice cream shops, and in particular, Wild Scoops. 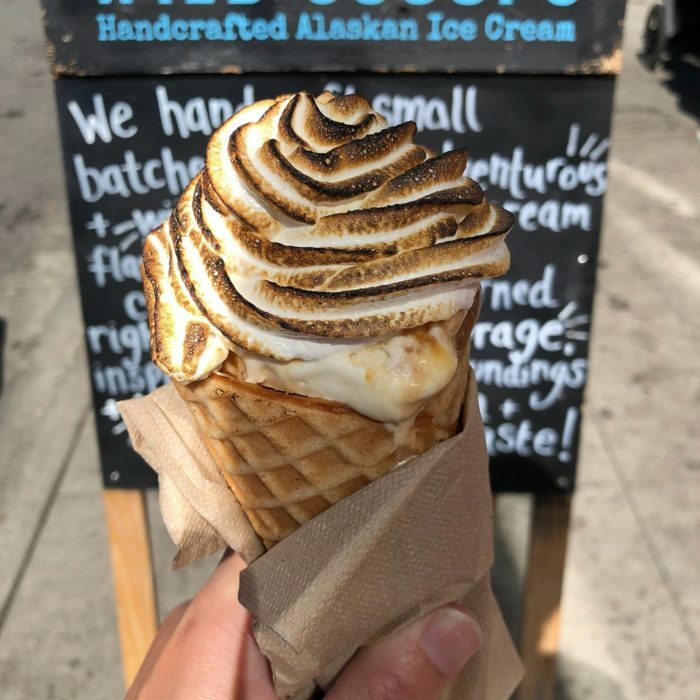 This gorgeous and tasty ice cream shop has three locations and are constantly thrilling our taste buds with amazing, unique-to-Alaska flavors! 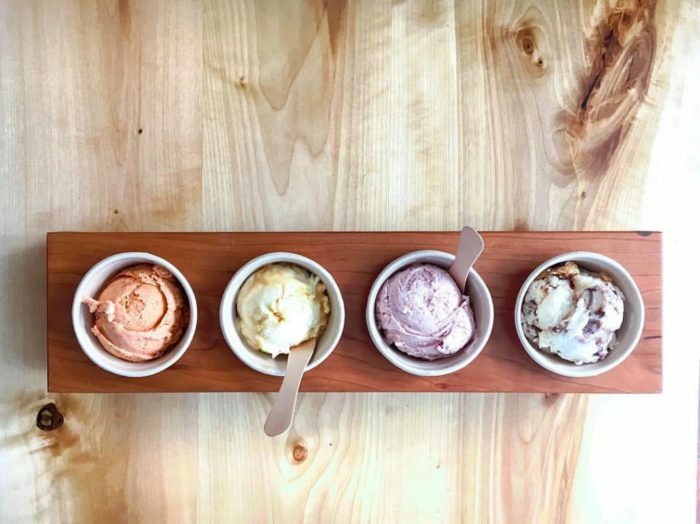 Wild Scoops opened in May 2015, and has been delighting our taste buds ever since. 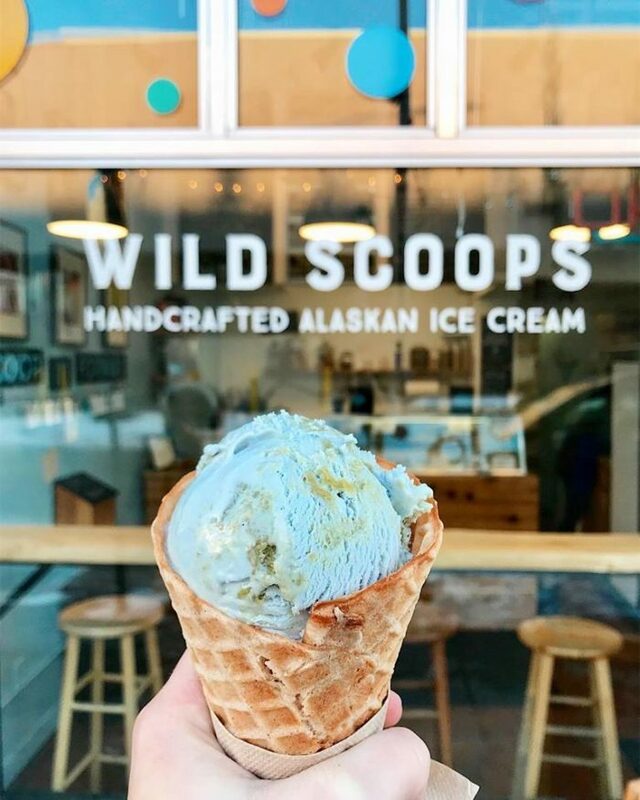 A self proclaimed micro-creamery, Wild Scoops specializes in small batches of unique flavors using Alaskan fresh produce. 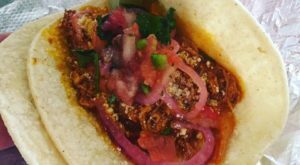 The flavors are so out of this world, it's easy to check in each week to see and taste the newest ideas they can come up with! 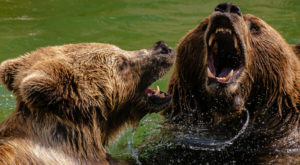 One of the things they are most proud of is utilizing and sourcing delicious Alaskan ingredients. 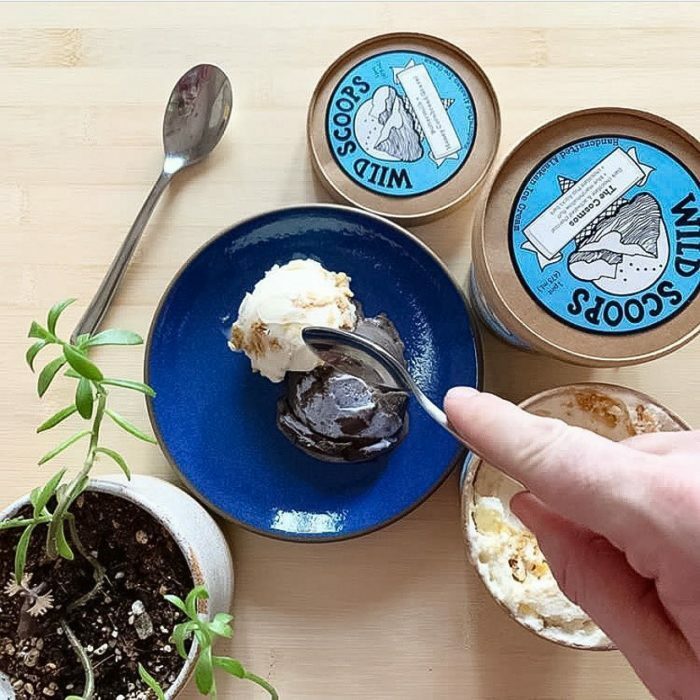 Wild Scoops is one of those rare, unicorn food establishments that just about everybody loves. 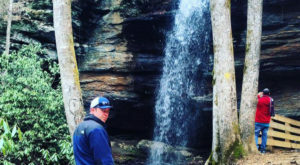 Averaging 5 star ratings on TripAdvisor and Yelp is no small feat, and this small business is very good at what they do! 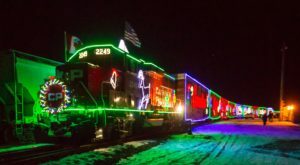 In the summer, expect longer lines around the block. But even though some guests have to wait 25 minutes, they're so in love with the ice cream that no one minds the wait! Their customer service is stellar, and you have the option of choosing any and all of the flavors to taste before you buy. Or, you could just order their "Ice Cream Flight," a choice of four options of ice cream to enjoy. They also offer punch cards for frequent fliers. 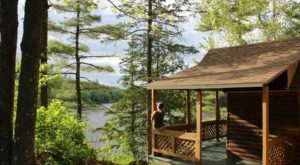 As a nod to Alaskan residents and those who enjoy ice cream year round, they offer a Double Punch Day on days you come get ice cream when the temperature is below 32 degrees Fahrenheit! One of their most used hashtags is #nevertoocoldforicecream. Fitting for an Alaskan ice cream shop! A huge crowd favorite is something called "The Baked Alaska Cone." This bad boy is your choice of ice cream, scooped and placed inside their handmade waffle cones. 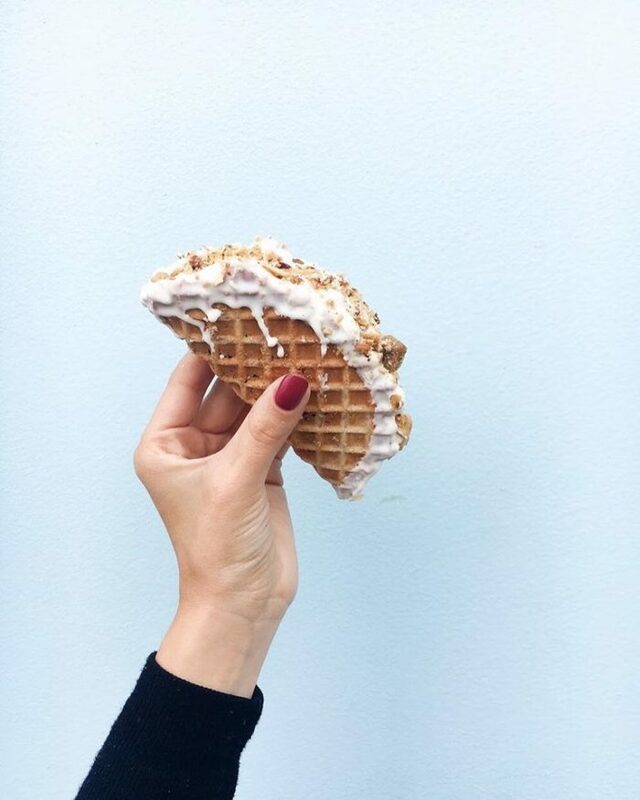 The waffle cones are dusted with cinnamon and have a hint of anise flavor! The cone is then topped with house made marshmallow fluff, and then toasted right in front of you as you watch! Taking advantage of any and every holiday to celebrate with ice cream, Wild Scoops offers amazing specials year-round. From ice cream cakes during the holidays, to specialized, seasonal flavors, you can be sure you'll find something to love any time of the year! For this year's Taco Tuesday they offered two different types of ice cream tacos with their homemade waffle cones! 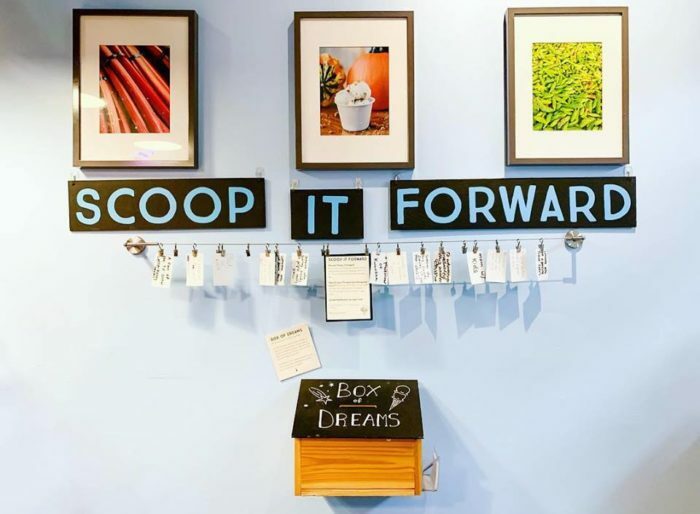 Always a front runner, Wild Scoops now offers an amazing program called Scoop It Forward! Playing off the tradition of "Paying it forward," Wild Scoops offers customers the option of purchasing an ice cream cone for someone else. Come check their wall to see if you fit the description of someone who has purchased a cone for you! 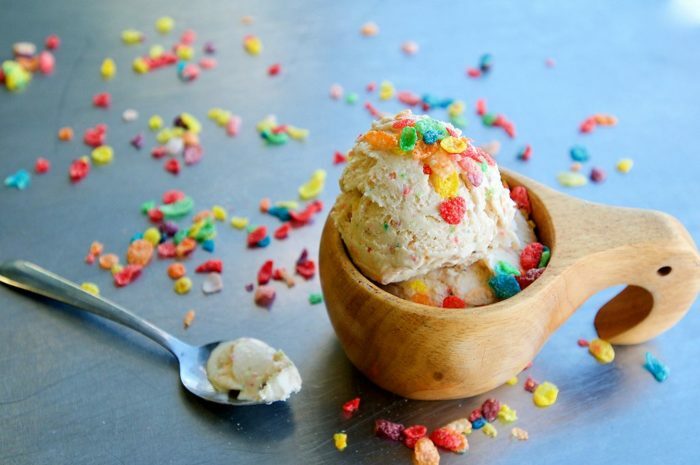 Wild Scoops has three locations where you can taste their delicious ice cream concoctions! 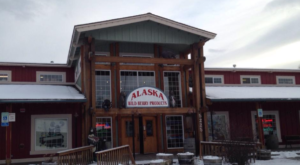 You can find them at their downtown brick and mortar store at 429 E St., Anchorage, Alaska, 99501. Their summer hours for this store are Tuesday-Sunday, 12:00 p.m. through 10:00 p.m. Or you can swing by their Test Kitchen for pints of pre-made ice cream on 636 E. 15th., Anchorage, Alaska, 99501. Their newest location is opening up at the Midtown Mall; more details to come this spring! 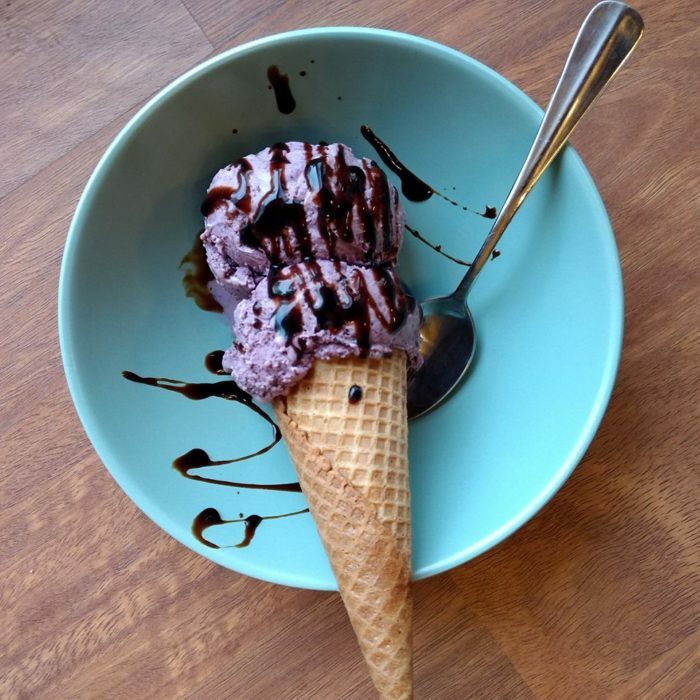 Have you been to Wild Scoops yet? Which is your most favorite flavor they’ve produced? Let us know in the comments below! 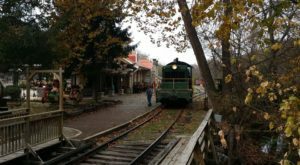 If you’d like to stay up to date on their hours and ice cream offerings, make sure to follow their Facebook page here! 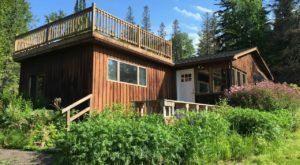 If you’re looking for lunch or dinner before your dessert, make sure to check out This Bacon Loving Restaurant In Alaska Is All You’ve Ever Dreamed Of!